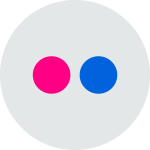 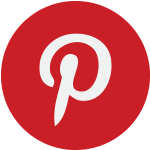 Aspen has become one of the most popular ski resorts in the world, and many people flock to the city as a frequent vacation spot, or even own vacation homes in the area. 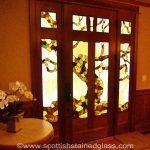 At Scottish Stained Glass, in addition to our many glass options, we have actually developed an entire collection based around the beautiful Aspen trees that fill this area of the mountains. 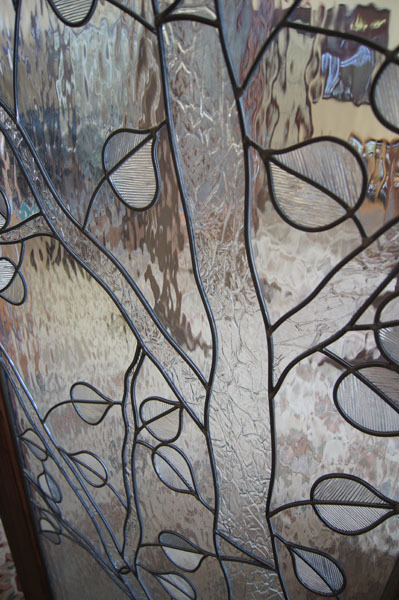 If you’re looking to personalize you home or vacation home to match the lovely Aspen trees that surround it, our designers can work with you to customize the perfect stained glass window design for your personal style. 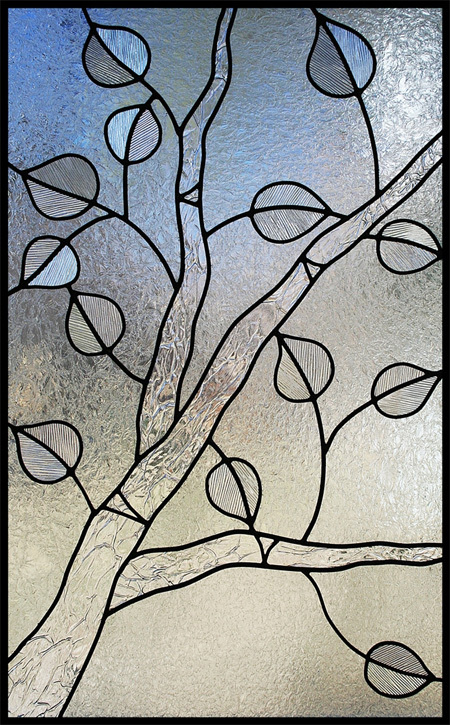 Our Aspen Collection illustrates the colors and leaves within the many wooded areas surrounding the city, and what better way to immerse yourself in the mountain culture than to add a piece of it to your home? 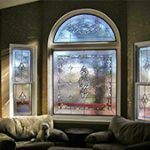 If the Aspen Collection isn’t quite what you’re looking for in your home, Scottish Stained Glass can create custom windows and doors in many styles including Art Deco, Art Nouveau, Prairie Style, and classic Celtic designs. 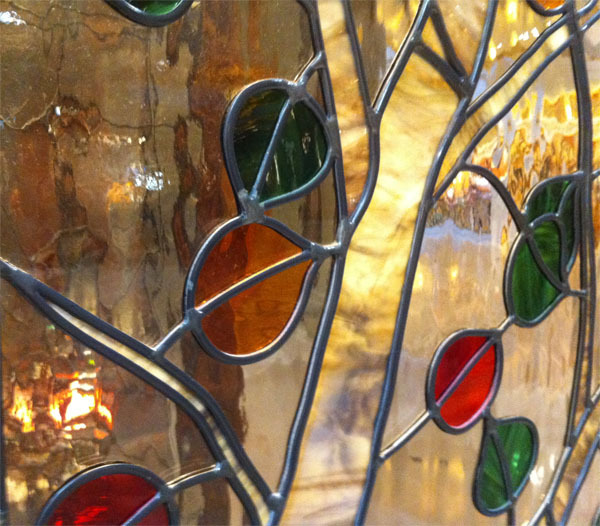 We can accommodate whatever styles suit your personal taste, and compliment your home at the same time. 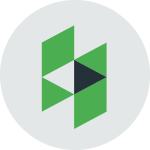 Aspen has some of the most expensive real estate in the entire country, and many Aspen homeowners are very proud of their properties. 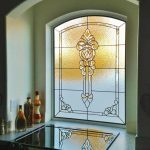 Adding a stained glass window can only enhance the beauty of your home, whether you want a leaded glass entryway, kitchen cabinet doors, or just a new bedroom window. 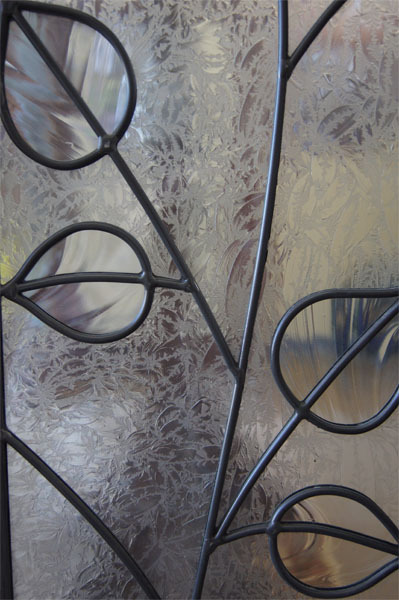 The versatility of our glass products opens the door to making beautiful changes all over your home, wherever you see fit. 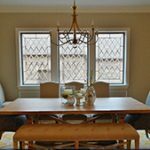 If you own a vacation home in Aspen, we can make it the full-on private, relaxing location that you’ve always dreamed of. 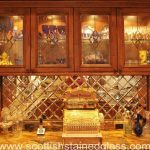 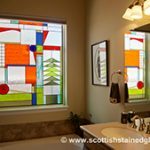 Scottish Stained Glass can provide you with complete privacy with our etched designs and beveled edge options, while adding glass pieces that are truly works of art to your already beautiful condo or house. 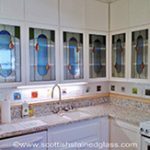 One of our most popular locations for stained glass, and a particularly great location for a vacation home, is in the bathroom. 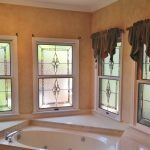 When you think of a bathroom’s interior, you might not think about adding windows. 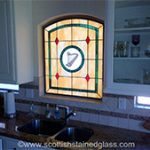 With Scottish Stained Glass, however, our windows allow natural light to come into the room, while keeping wandering eyes of neighbors out. 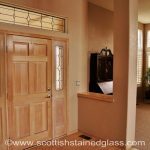 You’ll be spending a lot of time in this room getting ready for, or unwinding from your fantastic Aspen days, so why not add a beautiful and relaxing touch? 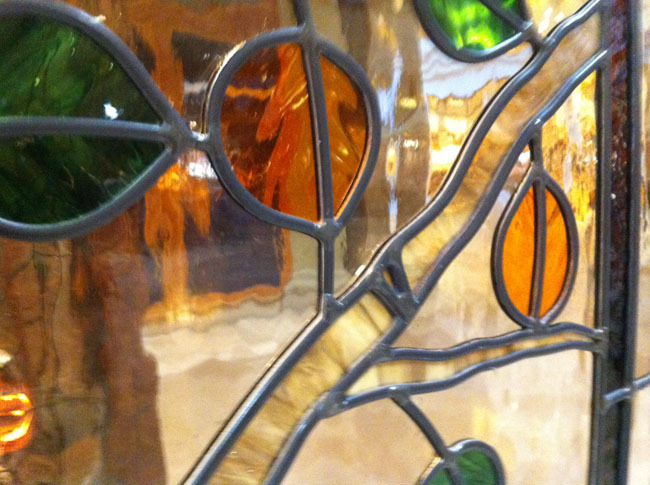 The options for stained glass in your Aspen home are endless. 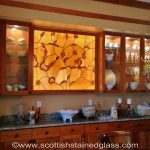 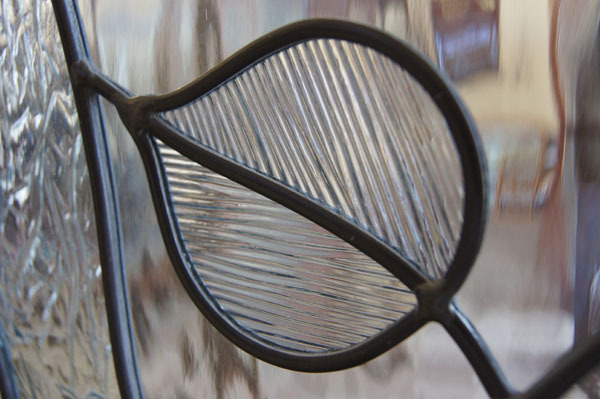 Since all of our pieces are completely unique to each client, Scottish Stained Glass can accommodate the countless personal styles of the entire city of Aspen. 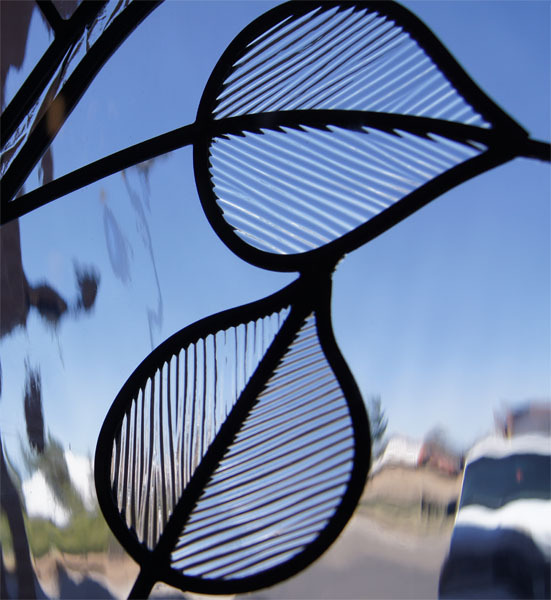 We provide the best stained glass for the entire state of Colorado, and many cities across the country as well as Aspen. 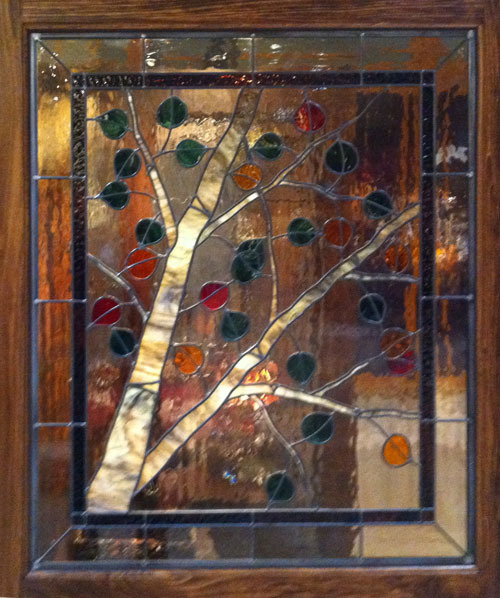 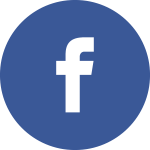 Contact us today to find out how we can make the custom stained glass piece you’ve been pining after for your home. 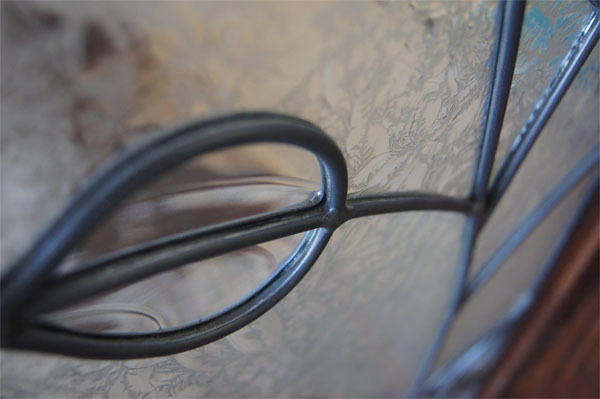 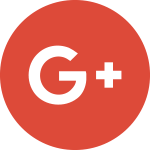 We can’t wait to start working with you on your next home improvement!